ESA Aweh EP vinyl at Juno Records. 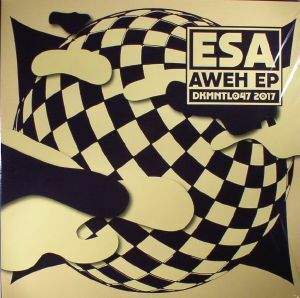 Dekmantel presents Esa Williams's debut EP Aweh. With his discography growing steadily over the past couple of years, the South African artist constantly breathes new energy into his music by incorporating global influences in his work. This is no exception and includes his promising hit track 'Blast' which is a perfect mixture of eerie Afro-noise with staggering traditional Gogo music vocals. 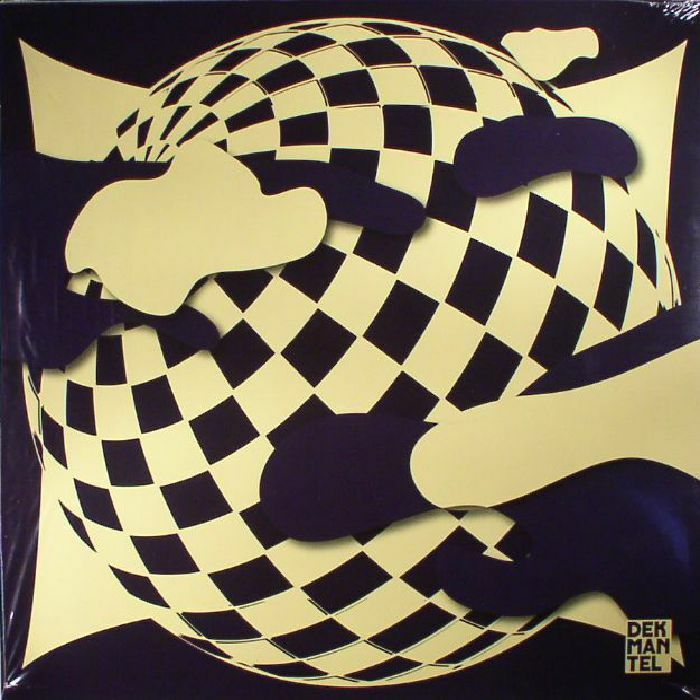 The B side covers two well thought gems including "Rift Valley", a house track mixed up with drums and vocals from the East African collective Santuri and Abakisimba. Aweh's 'Rent-A-Disc' represents the name of a Cape Town based music library that opened its doors in the early to late 90s. The library was the place to be to get all the early house records for many local DJs on the Cape Flats (including Williams's late father) and served as the inspiration for the B-side track. A dark, energetic and yet percussive Cape Town meets Chicago vibe is the result.